Once it became clear in early 2014 that Kepler would be able to continue gathering data, one of the biggest uncertainties about the K2 mission was: “How well can Kepler measure photometry in this new operating mode?” If Kepler’s worsened ability to point itself degrades the quality of its data, it may be harder for the K2 mission to accomplish its goals of finding exoplanets in new environments and around different types of stars. When the Kepler team released data from a 9 day engineering test of the new operation mode taken in February 2014, we attempted to answer that question. 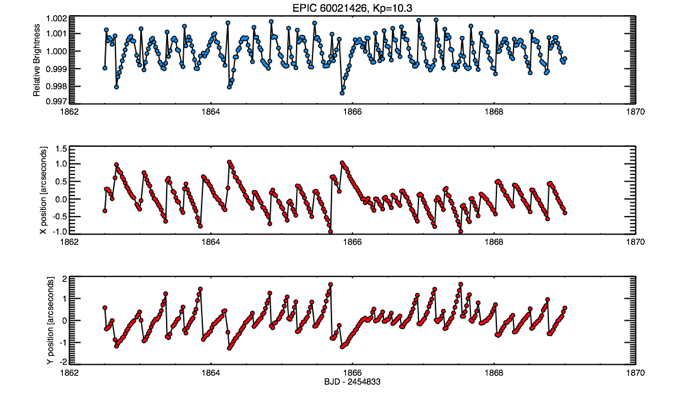 Hot Jupiter light curves from Kepler (red, bottom) and K2 (blue, top). K2 data is dominated by jagged noise that was not present during the original Kepler mission. After four years of being spoiled by ultra-high-quality photometry from Kepler, our first look at the K2 data came as a bit of a shock. 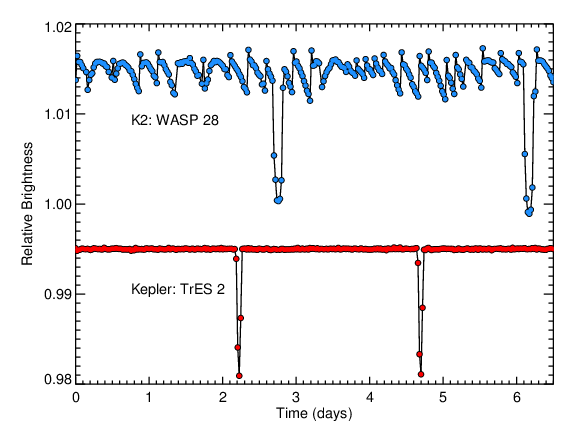 Unlike the pristine Kepler data, K2 data (shown compared to Kepler in the first image) had wild jagged features contaminating the light curve, which made it hard to see all but the deepest planet transits. In order to continue searching for small planets in the K2 mission, something would have to be done to improve the quality of the photometry. We started out by trying to figure out what was causing the jagged features in K2 data. Since nothing had changed with the spacecraft other than the reaction wheel failure, it was a pretty good bet that the jagged noise was due to the decreased stability of the spacecraft. We checked to see if this was the case by measuring the apparently position of stars in the images Kepler took (shown in the second image), and comparing them to the measured brightness. Measured brightness and image position versus time (Vanderburg & Johnson 2014). The jagged noise in K2 data is caused by the spacecraft’s jittery pointing. The top panel shows the brightness of one particular star called EPIC 60021426 over the course of a week of the engineering test, and the bottom two panels show the horizontal and vertical position of the star, as seen by Kepler, over the same time period. It turns out that just like a cell phone video taken by a person with shaky hands, the images Kepler took were jittering back and forth. And more importantly, the jagged pattern in the location of the star in the image looked very much like the pattern seen in the brightness data. We concluded that the additional noise in the data was caused by Kepler moving back and forth ever so slightly as it rolled due to a slight imbalance between the spacecraft and the Solar wind. Every six hours or so, Kepler’s thrusters fired to bring the telescope back to its original position. 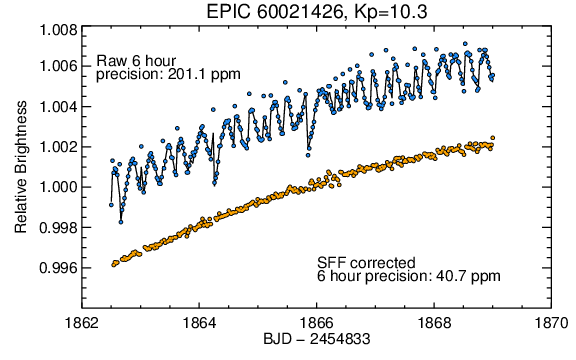 But the most important thing we concluded was that the additional noise in K2 data is very predictable. If the noise is predictable, then it’s correctable. The third image shows the brightness of a particular star (once again, EPIC 60021426) measured by K2 on the vertical axis, and the position of the star on the horizontal axis. The blue dots indicate brightness measurements during normal K2 operations, and they form a tight relation with the image position. The jagged noise in K2 data depends only on where the image falls on the Kepler camera. With this realization, it’s simple to draw a line through the points (the orange line in the image), and divide it away. The red points are points taken while Kepler’s thrusters were firing, and don’t fit the pattern of the rest of the points. We simply throw them out. Measured brightness versus image position (Vanderburg & Johnson 2014). The jagged noise is very predictable, and depends only on where the star is located in the Kepler images. After dividing the orange line from the data and removing points taken during thruster fires, we are left with a “corrected” light curve. The fourth image shows the result of the correction. 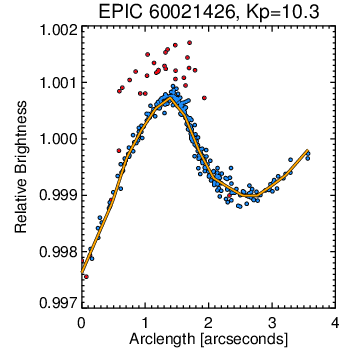 The top light curve (blue) shows the raw, uncorrected K2 data, and the bottom, orange light curve shows the corrected K2 data. The correction substantially improves the quality of the K2 data. K2 light curve of EPIC 60021426 (Vanderburg & Johnson 2014). The correction improves the quality of the data by a factor of 5 in this case. This type of processing improves the precision of K2 to where it’s close to that of Kepler — within a factor of two for most stars. This makes it possible to detect small planets, even when the planetary signals are much smaller than the jagged variations removed by this process. We discovered the first K2 exoplanet, HIP 116454, using this exact technique, and the one transit we found was totally obscured in the raw K2 data (as shown in the fifth image). Raw and corrected K2 light curve of HIP 116454 (Vanderburg et al. 2014), also known as EPIC 60021410. Without removing the jagged noise from the K2 light curve, this transit would be totally undetectable. Even now, however, this process is not perfect, and we’re still working to make it better. There are quite frequently glitches and other errors that affect the light curves and make it difficult for computer algorithms to pick out all of the transit signals. Trained human eyes like yours will be crucial for picking out all of the exciting exoplanets that K2 will observe. We are pleased to announce the discovery and confirmation of our second confirmed planet : PH2 b-a Jupiter-size planet in the habitable zone of a star like the Sun-by the Planet Hunter project. The paper has already been submitted to the Astrophysical Journal and has been made public via arxiv.org. The estimated surface temperature of 46 degrees Celsius is right for there to be liquid water, but it is extremely unlikely that life exists on PH2 b because it is a gas planet like our Jupiter, and thus there is no solid surface or liquid environment for life to thrive. In order to study this interesting system, we used the HIRES seo services spectrograph and NIRC2 adaptive optics system on the Keck telescopes in Hawaii to obtain both high resolution spectrum and high spatial-resolution images. 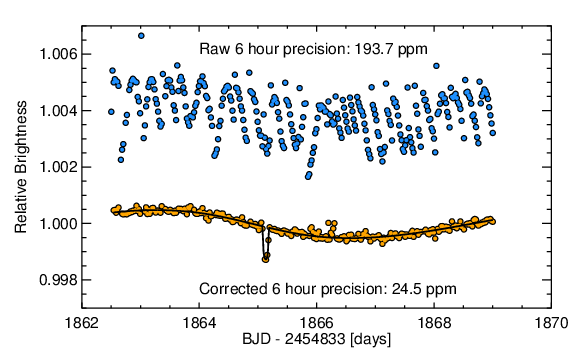 The observations help us to rule out possible scenarios for false positive detections and give us a measured confidence level of more than 99.9% that PH2 b is a bona-fide planet rather than just an illusion. In the meantime, we also announce the discoveries of 31 long-period planet candidates with periods more than 100 days, including 15 candidates located in the habitable zones of their host stars. The candidate list is a joint effort between the volunteer Planet Hunters, and the science team. Each individual planet candidate was identified and then discussed on Talk by Planet Hunters. Several dedicated Planet Hunters collected information on candidates and carried out light curve modeling and initial vetting for false positives. The science team then decided the priority of each target on the candidate list and conducted follow-up observations. Although most of these planets are large, like Neptune or Jupiter in our own Solar System, these discoveries increase the sample size of long-period planet candidates by more than 30% and almost double the number of known gas giant planet candidates in the habitable zone. In the future, we may find moons around these planet candidates (just like Pandora around Polyphemus in the movie Avatar) that allows life to survive and evolve under a habitable temperature. In addition to the 31 long-period planet candidates, we announce a watch list for 9 further planet candidates which have only 2 transits observed. They do not currently meet the three-transit criteria of being a planet candidate set by the Kepler team. 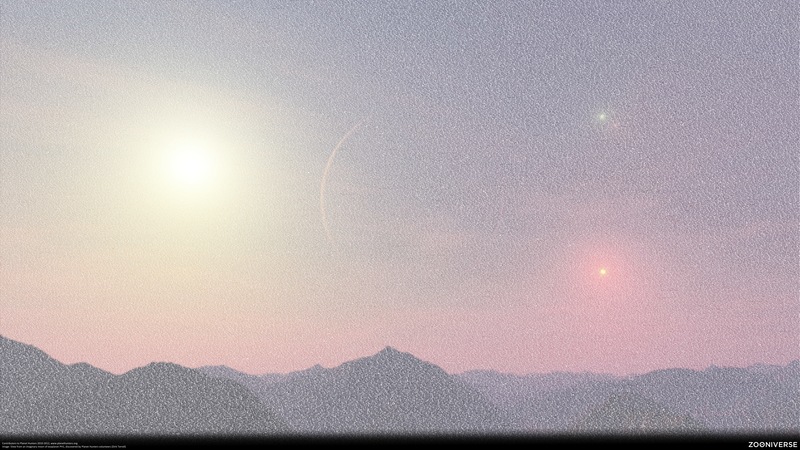 However, the Planet Hunters were able to pull them out and a future third transit would greatly increase the probability of them being real, allowing us to promote them into the full candidate list. Lots of our candidates appear on a recent list published by the Kepler team (Tenenbaum et al. 2012) of possible transit signals, but it’s good to see they have now passed the additional tests to be planet candidates (not all of the Tenenbaum objects are real planet candidates; there are plenty of false positives). 6 candidates on our list were somehow missing in that list, all of which have periods of more than 240 day. This is an indication that we, the Planet Hunters, are effective in detecting long-period planet candidates. Heading into the future, we have reason to believe that more long-period planets and potentially habitable planets can be discovered by us. Go Planet Hunters, go hunting planets! Ji is a post-doctoral associate in the department of Astronomy at the Yale University, and the lead author on the latest Planet Hunters paper. Before assuming his current position, he attended college at the University of Science and Technology of China and obtained his Ph.D. at the University of Florida. 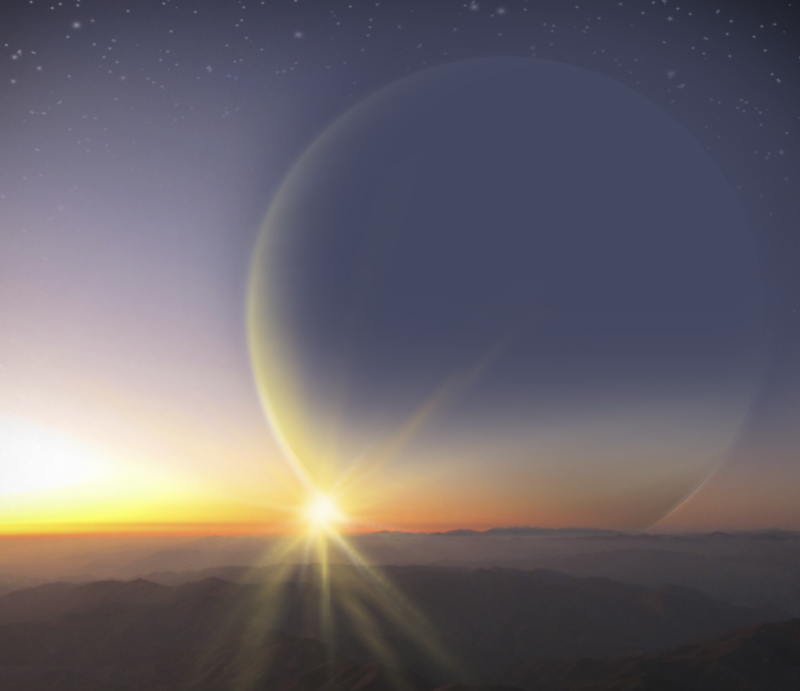 The roll of honour for planet hunters who contributed to these discoveries is here. It’s been two years since everyone embarked on the Planet Hunters adventure. To celebrate we’ve created another anniversary poster, featuring the names of all the participants. You can download it here (warning that’s a 20 MB file) or a slightly smaller one here (6 MB). As you know may know, Planet Hunters is now producing science! We already have three papers published and online -with more to come. You can see these and all the Zooniverse publications at http://zooniverse.org/publications. Happy Anniversary everyone!